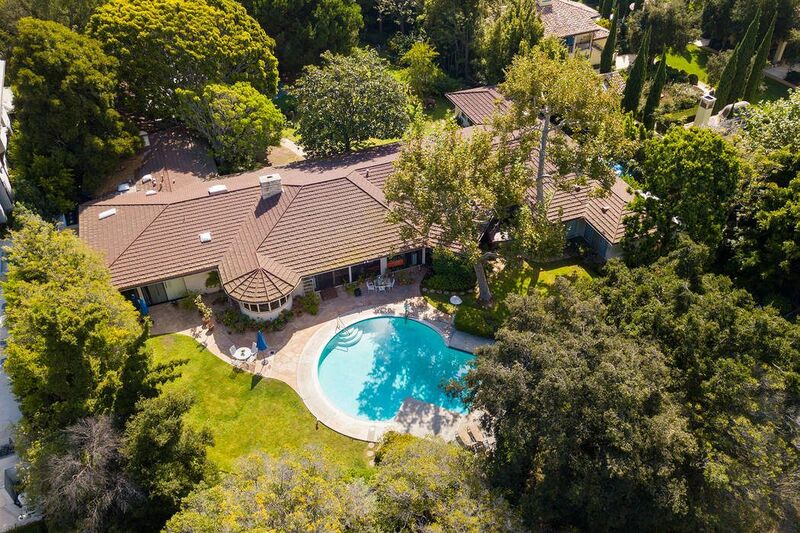 345 North Rockingham Avenue, Los Angeles, CA 90049 | Sotheby's International Realty, Inc.
$15,500,000 6 Bedrooms6 Full Baths7,552 sq. 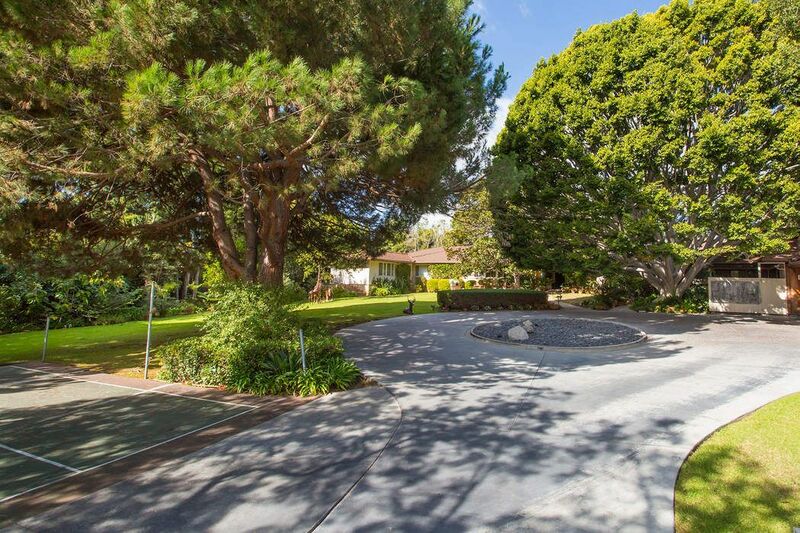 ft.
Set upon a highly coveted 50,000+ square foot lot on North Rockingham in Brentwood Park, this famed one-story ranch home embodies the sophisticated age of great Hollywood movie moguls and Los Angeles' social leadership. 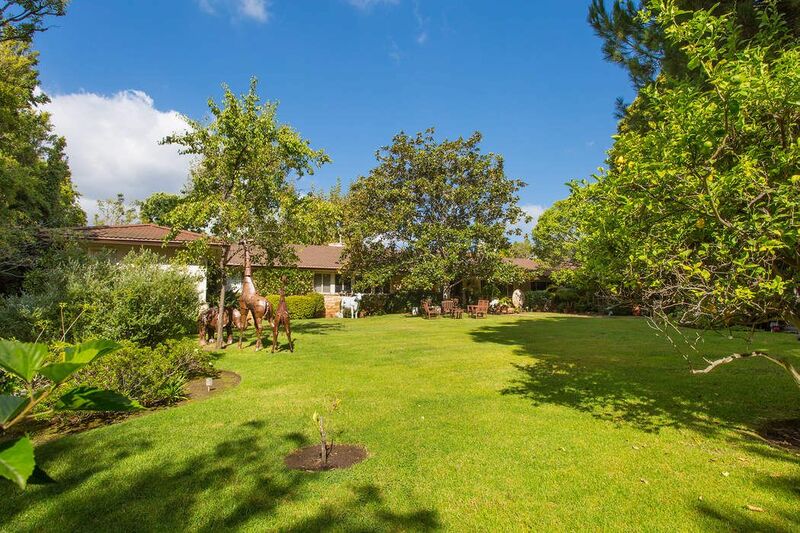 Home to Stanley and Betty Warner Sheinbaum for nearly 30 years, this sought-after property is set behind gates on a one-acre flat lot with nearly 200 feet of frontage. 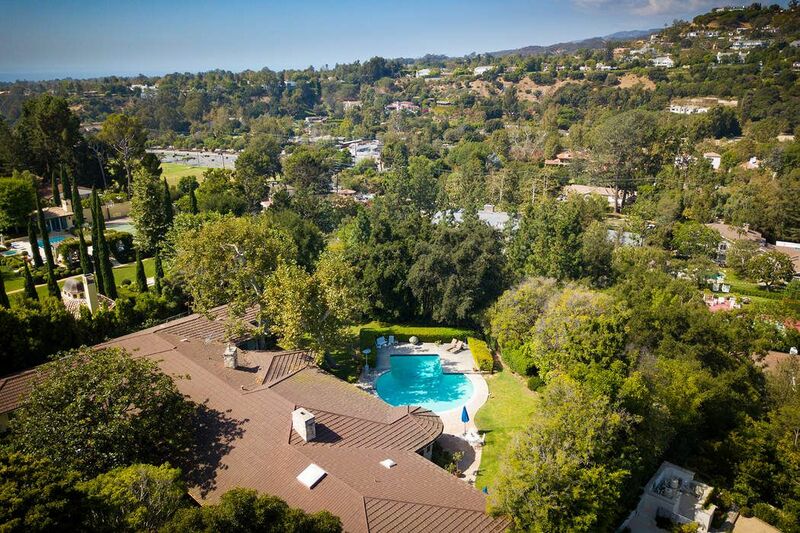 One of the largest and most prestigious lots to maximize building while offering canyon and mountain views within a private, natural setting, this property presents a rare opportunity to realize one's own trophy home and define a new era of luxury and Los Angeles elite urban living. 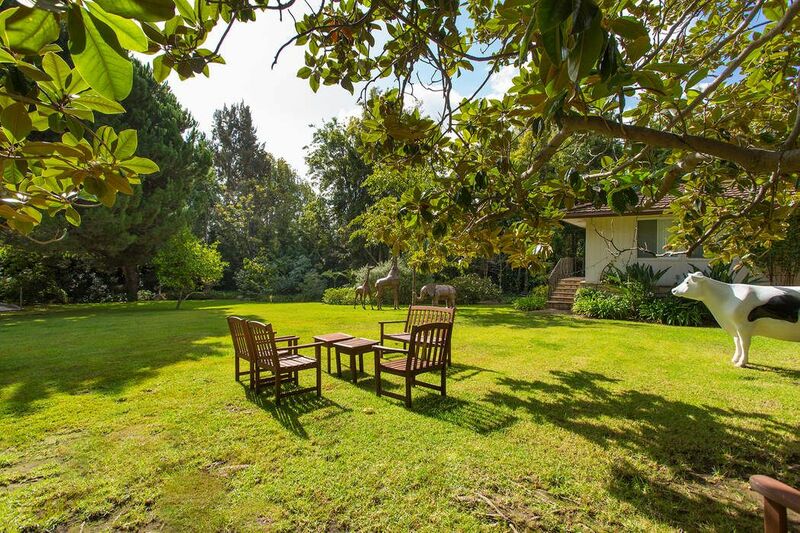 Shown by appointment to qualified buyers, only. 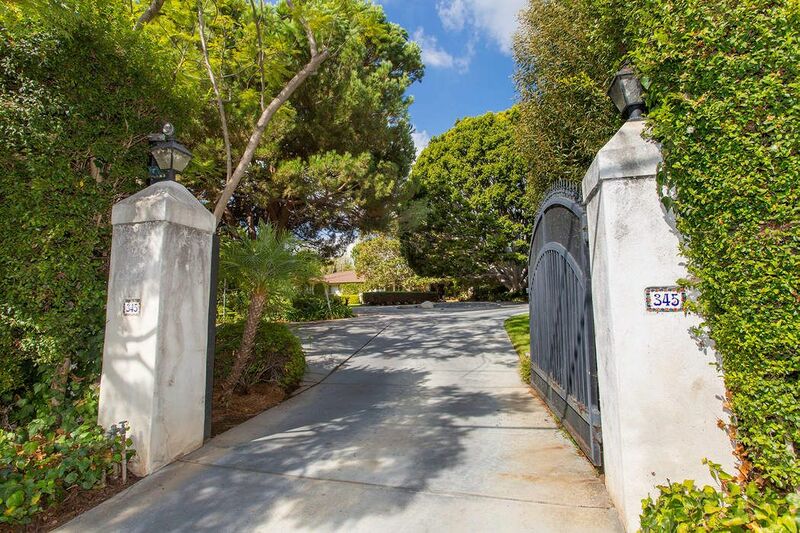 Mansion Global, "L.A. Home, a Former Social and Political Hub Selling for $15.5 Million"
Set upon a highly coveted 50,000+ square foot lot on North Rockingham in Brentwood Park, this famed one-story ranch home embodies the sophisticated age of great Hollywood movie moguls and Los Angeles' social leadership. 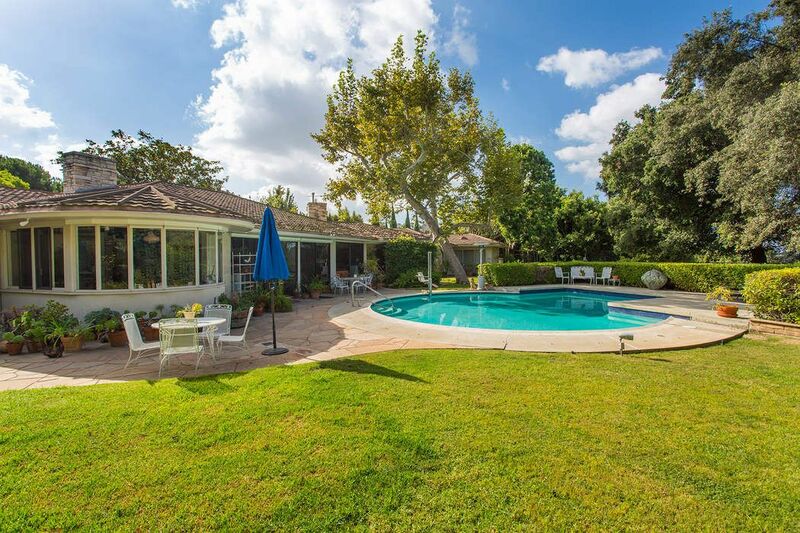 Home to Stanley and Betty Warner Sheinbaum for nearly 30 years, this sought-after property is set behind gates on a one-acre flat lot with nearly 200 feet of frontage. 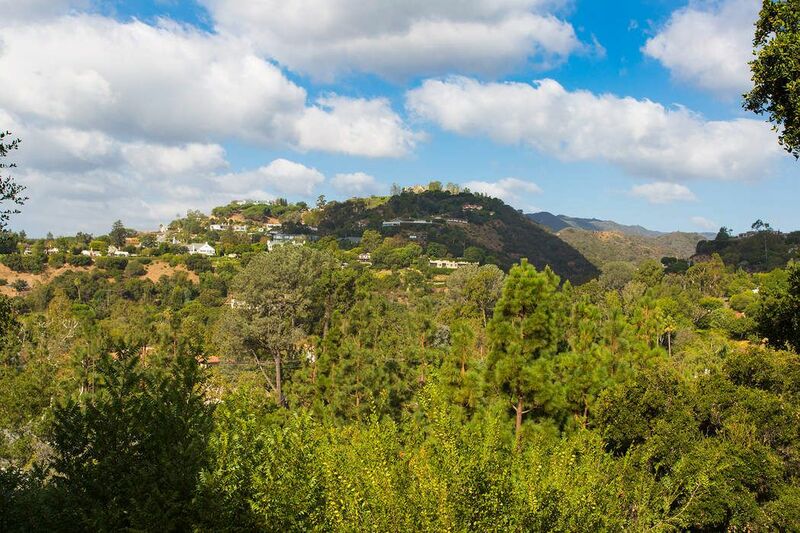 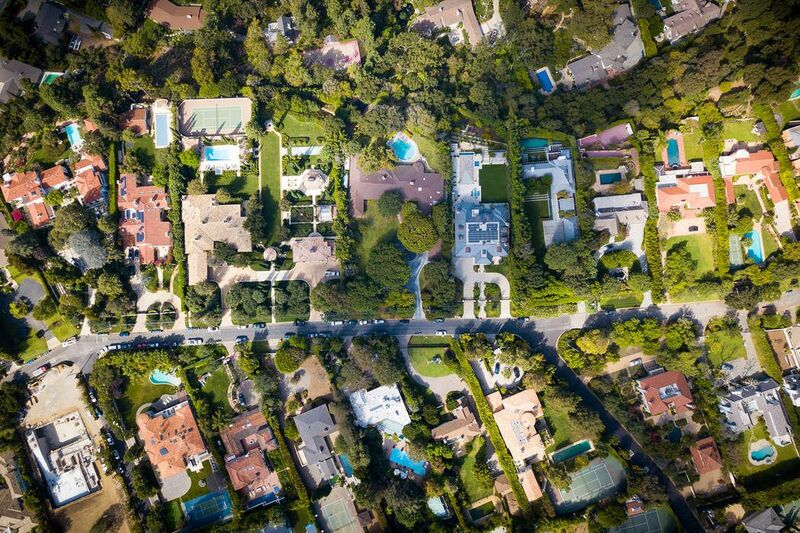 One of the largest and most prestigious lots to maximize building while offering canyon and mountain views within a private, natural setting, this property presents a rare opportunity to realize one's own trophy home and define a new era of luxury and Los Angeles elite urban living. 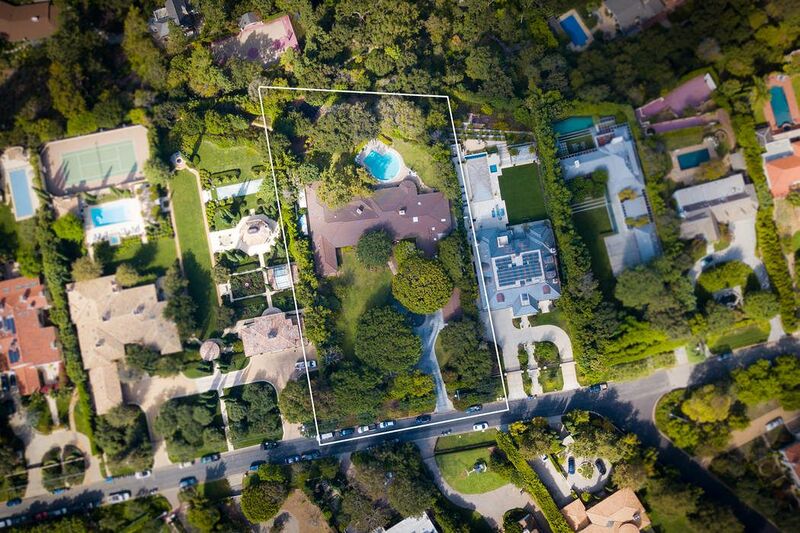 Shown by appointment to qualified buyers, only.